By sarcho77 Manuals & Online courses, Swan Multimedia Ltd. 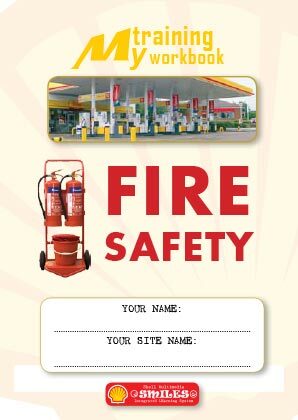 Shell UK Fire Safe­ty online and print­ed course for Swan Mul­ti­me­dia Ltd. Tagged book, course, cover, creative, design, interactive, manual, online, pdf.